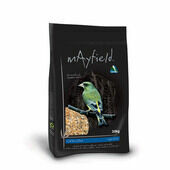 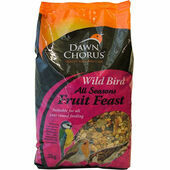 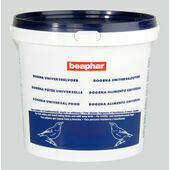 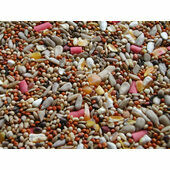 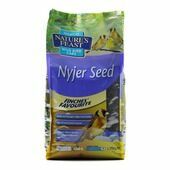 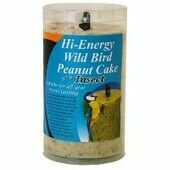 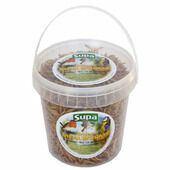 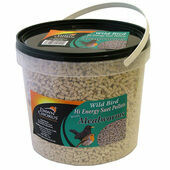 Our wide range of wild bird feed includes various seeds and nuts as well as complete mixtures suitable for most species of wild birds. 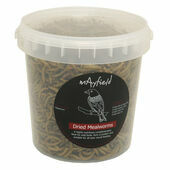 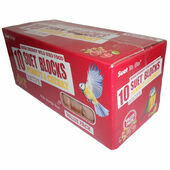 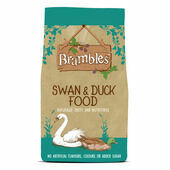 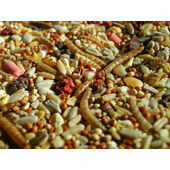 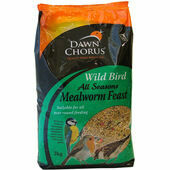 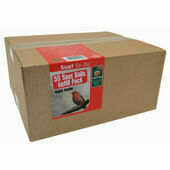 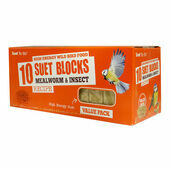 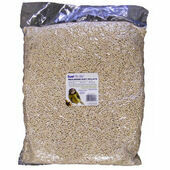 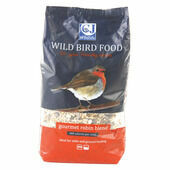 We supply all the most popular types of wild bird food such as mealworms, seed mixes, straights, suet and of course fat balls! 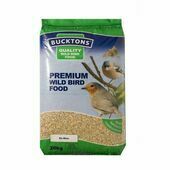 Leaving out food for wild birds in your garden is a fantastic way to encourage them to visit so that you can enjoy the sights and sounds, as well as helping them to survive through the colder months.